Life Coaching is a profession based on a new way to look at life. Someone once said, Life Coaches are like Optometrist, we help you see better. Life Coaches share ideas and methods to help individuals solve problems and challenges in their life. Merriam-Webster Dictionary added Life Coach this year, their definition is right on the mark; an advisor who helps people make decisions, set and reach goals, or deal with problems. Although I may say it slightly different, this is exactly what a Life Coach offers. The Life Coach profession came about 20 years ago, when Thomas Leonard, a Certified Financial Planner started offering his life planning services for issues and problems, other than money. His newly created service, often referred to as a Personal Coach, produced tremendous tangible benefits for his clients. Soon the Life Coach profession was born. While some claim they were coaching prior to Thomas Leonard's introduction to Life Coaching, he is credited with "labeling" the work and creating a profession from his work. Thomas went on to create a coach training school and a national trade organization. Thomas passed away in February 2003 at the age of 47. 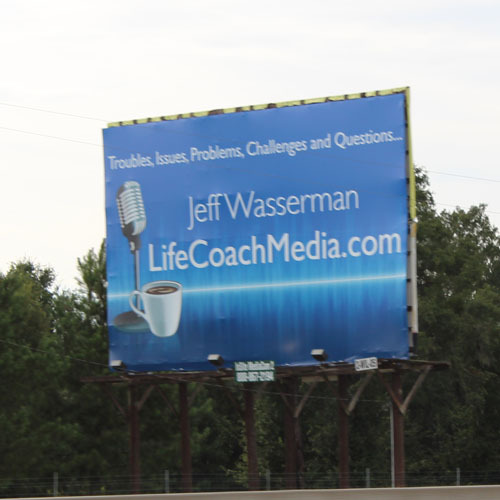 In 2003, with the Life Coach profession in need of a direction, Jeff Wasserman started Life Coach Marketing Inc. This newly created enterprise was home to Life Coach Radio, Life Coach TV, Life Coach News, Life Coach Media, Life Coach College and the US Life Coach Association. 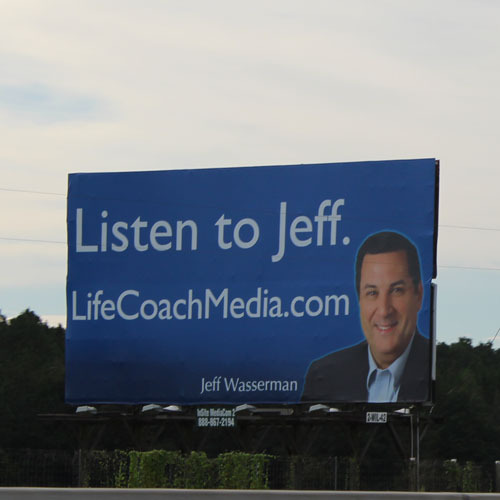 Jeff's goal has always been to promote the Life Coach profession through the media. Bringing Life Coaching to the people who need it most. 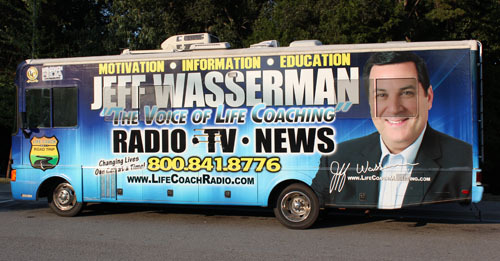 In 2011, Jeff embarked on a unique project, The Life Coach Road Trip. 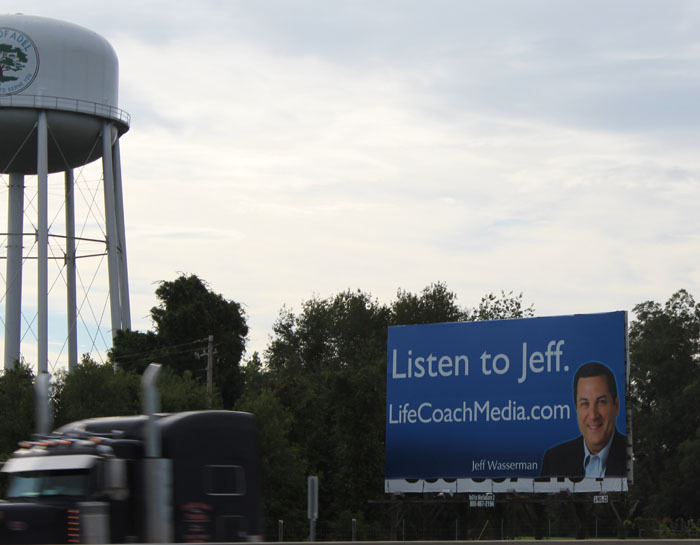 Jeff's goal is to broadcast a radio show at each location or event he visits. 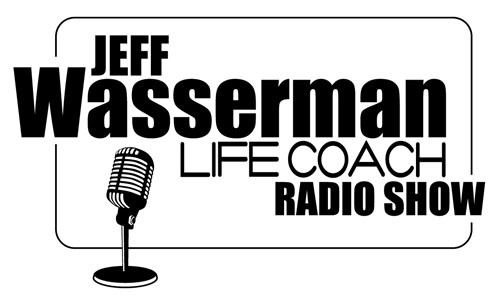 Jeff created the Life Coach Radio Show. The show is available on ITunes and LifeCoachRadio.com. If you are interested in becoming a Life Coach, Life Coach College is offering a new program starting January 1st, 2013. The new coach training program is designed for working professionals. The cost is $895 and includes all the material and training to become a professional Life Coach. Certification is available for an additional fee. 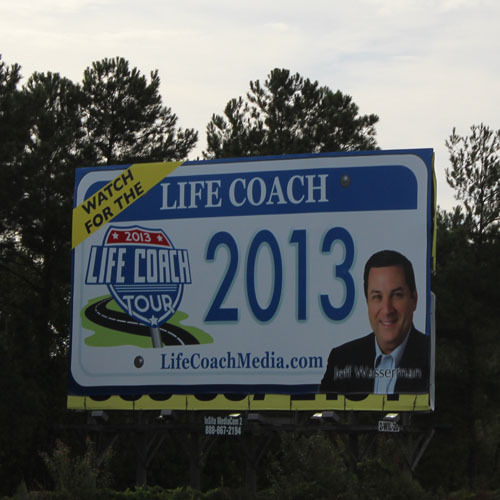 Are you a Life Coach looking for marketing assistance? If so, you have come to the right place. 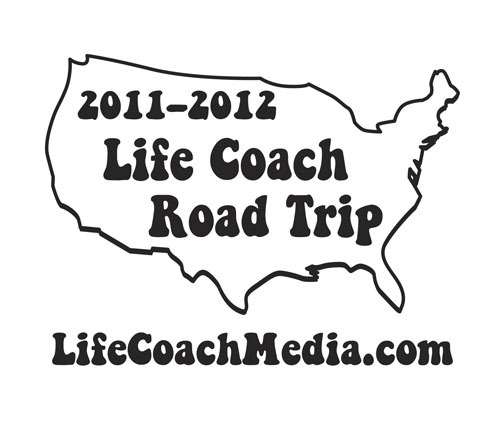 The US Life Coach Association offers membership for all Life Coaches. We welcome new and experienced Life Coaches. 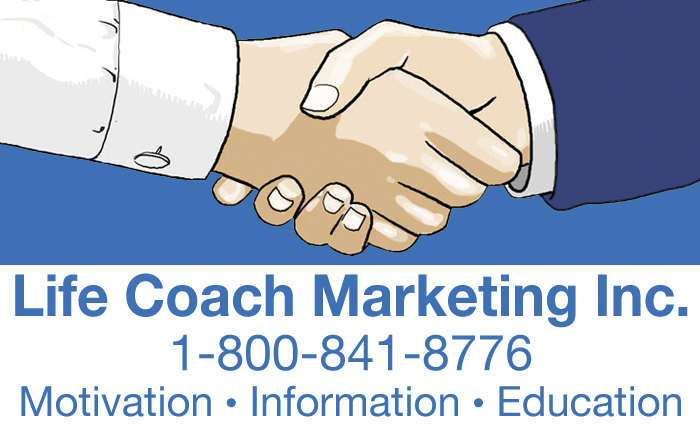 The focus of the US Life Coach Association is marketing, bringing coaches and clients together. The USLCA does not lobby government entities or promote certification requirements for the coaching profession. 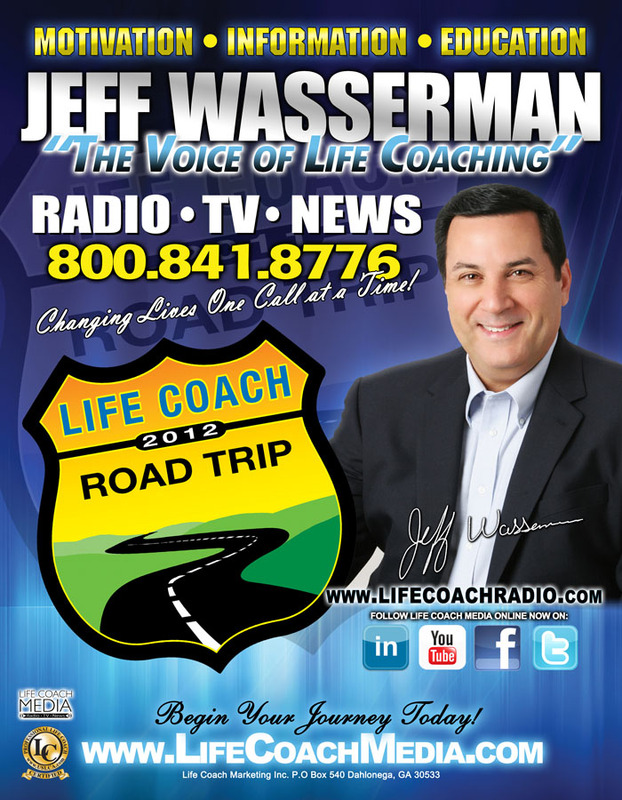 Life Coach Marketing is currently promoting the 2012 Life Coach Road Trip with Jeff Wasserman. 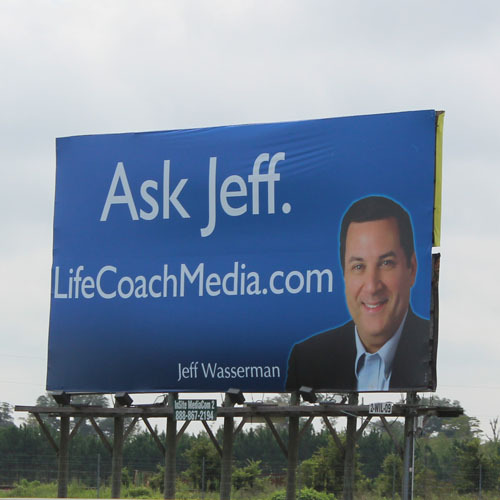 If you own or manage a restaurant or business that would benefit from hosting Jeff and the Life Coach Bus, please call 1-800-841-8776 to discuss this unique opportunity with Jeff and his staff.